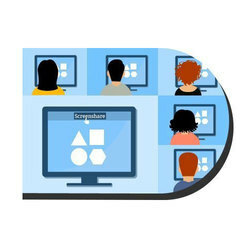 Our range of products include smart class, live video class and live class. The Library's mission is to provide comprehensive resources and services in support of the teaching and learning needs of the College community. 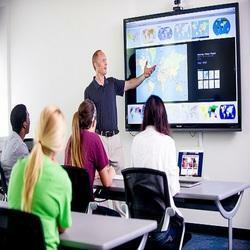 Our domain expertise enable us provide modern-age Interactive Digital Class Rooms. It is available at fair market price.